Welcome to Indonesia, the only place in the world where the first greeting you read when you deplane is a warm, friendly message that warns you of a possible death sentence; a meal at McDonalds costs 50,000, and just this year, the price of fuel rose by 100 per cent to 5,000 a litre. And it is also the only place in the world where poor motoring journalists like myself can become millionaires overnight – the Rupee converts to 238 Rupiah approximately. It’s a fantastic place really, not only because I now have a big stash of currency in my pocket but because the people are really pleasant, ox tail replaces chicken in my fried rice, the drivers are disciplined and the bebek frenzy grows on you sooner rather than later. Bebek? Sounds like the Goan sweet dish, doesn’t it? It actually means duck in Bahasa, the language the people in Indonesia confuse you with, and communicate amongst each other with. Bebek is also the generic word for these little step-throughs that are the staple mode of transport. There are swarms of people buzzing around the city on these little machines at any given point of time and they do it in such an orderly fashion that it could easily put some of the world’s armies to shame. It’s probably something they learnt from the Japanese when they were ruling the country, but seriously, they’d give us Indians a run for our money when it comes to weave-through-traffic competitions. Anyway, so in all of this mayhem, fun and recovery from a financial crisis, it turns out that Indonesia is the third largest two-wheeler market on the face of the earth. And TVS apparently realised this fact before any of us did, about three years ago actually and decided to take the plunge. Now before I go on, let me give you a little background on this quirky Asian two-wheeler market. First of all, strangely, motorcycles only occupy five per cent of the entire pie. These are motorcycles that are equivalent to our Hero Honda CBZ and Suzuki Zeus and the like. Then there’s another category of two-wheelers called the Scoobeks, which are essentially scooters similar to our Honda Dio and then there are the Bebeks, a category of two-wheelers that account for over 80 per cent of the almost five million two-wheelers in the country. Small little step-throughs, would you believe it? And if that isn’t bad enough, these guys also suffer from an obsessive compulsive disorder, every single one of them. Which means they park their bebeks in their living room, rub them with the finest wax polish-and-spit everyday, wait 10 minutes every morning till the engines warm up before they can ride and they sometimes even boycott their favourite bebek if for some reason the manufacturer decides to change the colour of the sticker on the underside of the engine. 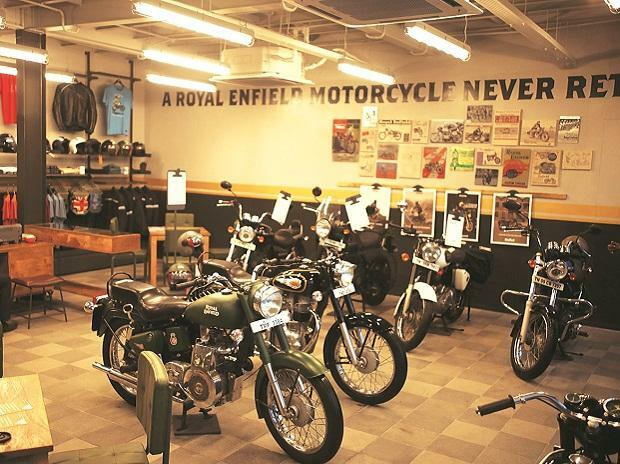 It’s a place where fuel economy figures are thrown out of the window and people buy motorcycles with their hearts. 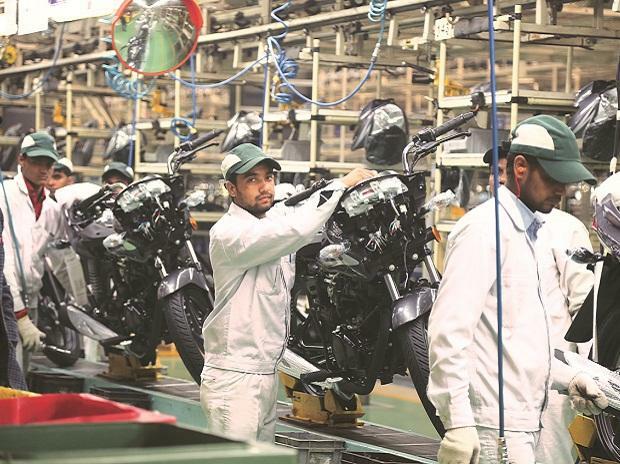 Now the big three (Yamaha, Honda and Suzuki) eat close to 95 per cent of the pie and TVS were convinced that the remaining 5 per cent was lucrative enough for them to tap. Besides a plant in Indonesia meant that they could exports these little machines to all ASEAN nations without any duties being levied, a liberty they don’t enjoy in India. So TVS sent a bunch of guys to the place three years ago to study the market, see what people expect out of these little scooterettes, what influences their buying decisions, you know the kind of studies everybody conducts before they ready a product. And the TVS guys there did a bloody good job: the Neo was conceived. The Neo, as you can see, is pretty radical looking with the conservative stickers left to us in India. Well that’s because in Indonesia, it’s not uncommon to have bebeks with upside down forks, braced swingarms, free flow everything and hot cams. Customisation is the name of the game and everybody wants to be noticed. Now the basic design for the motorcycle was selected after numerous sketches were shown to prospective Indonesian customers. And I must say the Neo’s got some super sharp styling. The headlight nascelle is a bit like the Pep+ but with sharper lines that gives the Neo a more menacing look. A nice big headlight cluster that sports led indicators and a big bright headlamp, faux airvents, and a high mudguard that’s taken a cue from super motard styling complete the front end. The engine is a 110cc four-stroke motor that’s been built from scratch. TVS could have actually adopted one of their Indian engines to a horizontal pattern but that would limit their ability to upgrade the engine in the future so what the Neo has is a horizontal single that puts out 8.5 bhp at 8000 rpm and hold-your-breath 0.8 kgm of torque. That’s what 125ccs have on offer here in India. It’s because of the demands that these people have of these machines, explains Mr Harne, the head of TVS’s R&D. They use it to carry their family, their friends and their household. All at once. TVS unleashed us journos on the Neo at Sentul city which is like our very own Amby Valley but with plenty of tight corners and some seriously fast straights. And boy, what fun it was! The first thing you realise when you get on the Neo is that we Indias are a bunch of overweight jokers, me included. So while the seat is comfortable and your knees tuck in behind the cowl, the Neo still makes you look like an ogre. And if you’re going two Indians up, then the thing tends to bottom out – the Neo’s sprung soft because of the feather-weight people and the good roads there. It also takes a little bit of getting used to because of the automatic clutch and the rotary gearbox. That means there’s no clutch lever. It’s just how everybody offers bebeks in Indonesia. Although the youngsters in Jakarta feel the need to be first off the lights so they land up getting an aftermarket clutch lever fitted. TVS is ahead of the game because the higher variant of the Neo has both and auto as well as manual clutch. Confusing, no? But true. Now as I did my runs through the course I was very wary, reason being I’d never rode a machine that sports a measly 2.50 width tyre up front and a 2.75 at the rear and doesn’t have a clutch. But in a few laps I had TVS’s product manager standing by the side cheering me on as I dragged the pegs through every apex. The reason being that the average Indonesian rider unlike us Indians, expects his tyres to last not more than 10,000 km, which means that rubber can be much stickier. The 0.8 kgm of torque shows when you pull them wheelies or when you’re exiting the corners and going through the hill section. And the time lag between gears against my expectations was marginal which makes it even more fun. TVS also have a few innovative features on the Neo in the from of the istart, a light that blinks for a few seconds on the console when you start the thing up. Once it stops blinking, you’re good to go. It’s something that will save every other Indonesian 10 minutes of his day. 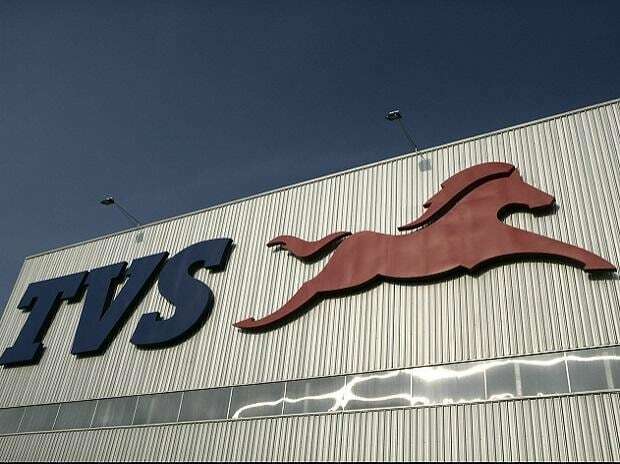 TVS is also for the first time in the country introducing Teflon guided cam chain tensioners and roller followers to reduce friction and make the engine more economical to run – technology that even Japanese manufacturers have not treated Indonesia to. All in all, the Neo is well put together. The quality of components is a notch above what we have here in India (vendors have better quality on offer and the machines as a whole is well finished). So then what does it cost? What’s the fuel economy? Is it worth buying? Is it better than... Stop!! 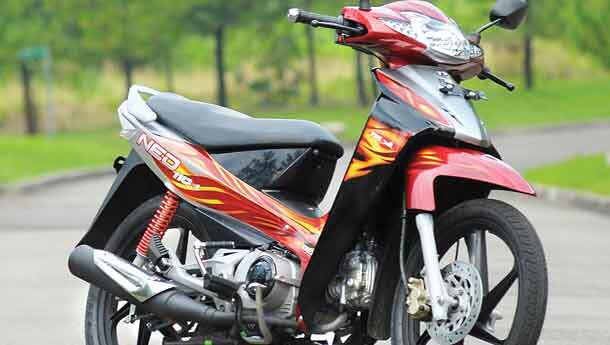 The Neo will be on par with costs to the other bebeks there, (Rp 13 million), is above the competitors in the fuel economy department and unfortunately you cannot buy one, no matter how much you want it.